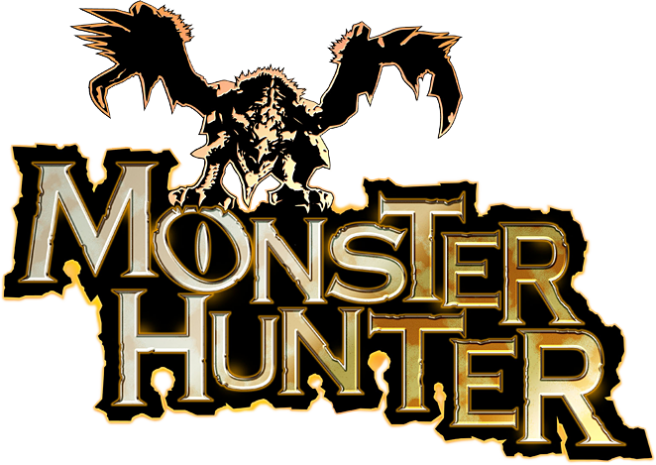 Variety has managed to obtain some new details about the Monster Hunter movie, which was first announced in 2016. According to the site, production will start in September. Milla Jovovich will be starring in the film. Paul W. S. Anderson (Resident Evil films) will be directing while Jeremy Bolt is serving as producer. Anderson will be writing as well. There are plans to shoot in South Africa, in and around Cape Town. Constantin Film is behind the project. Variety further adds that the game adaptation is budgeted at around $60 million. 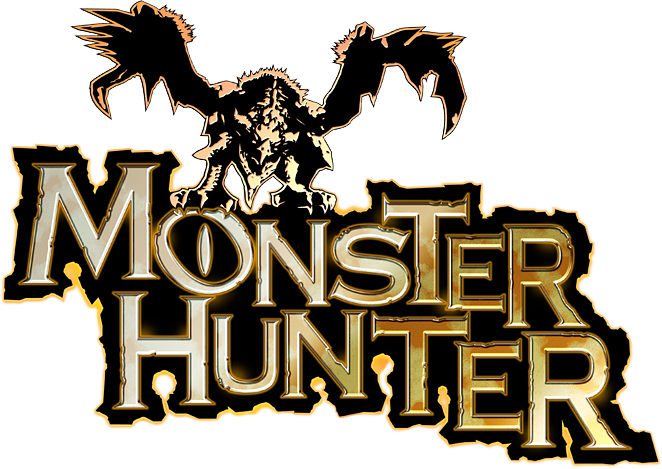 While Monster Hunter will be a standalone movie, it sounds like there are grander plans. The IP is envisioned as a film series, so there could be more to come in the future.